The Riddler has arrived in Gotham and he's terrorizing the city with his own twisted brand of anarchy. But why is he attacking now, and what is his endgame? The Riddler isn't Batman's only problem, as Killer Croc is on the streets and his violent crimes can't be ignored. 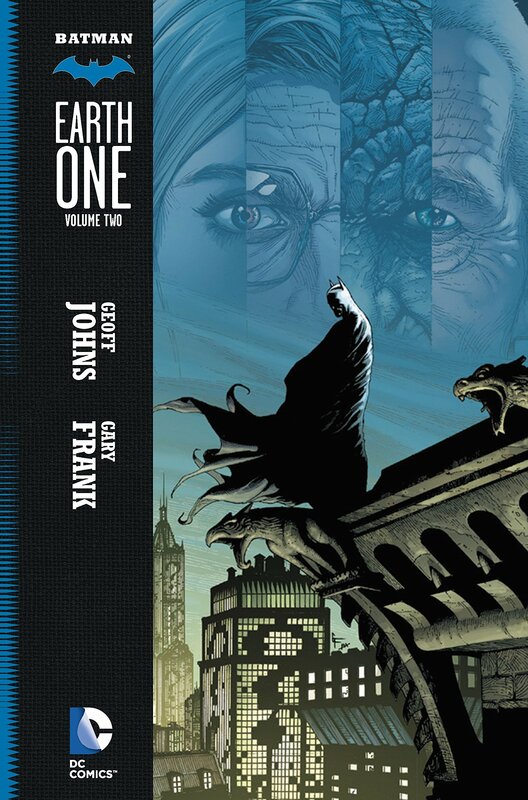 Meanwhile, the Dark Knight has trouble reconciling the increasingly conflicting ideologies of Alfred Pennyworth and James Gordon in this gripping re-imagining of the Batman mythology.